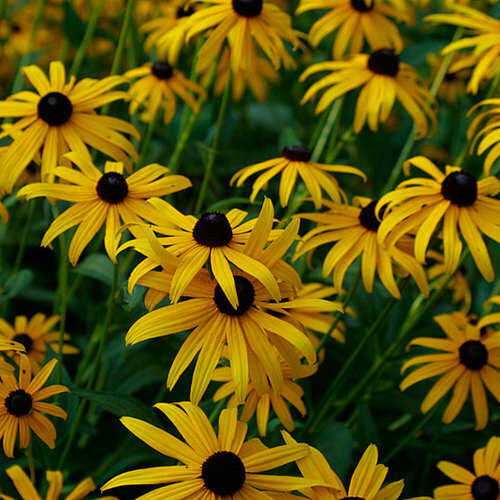 Noteworthy CharacteristicsMany species are fast-growing. 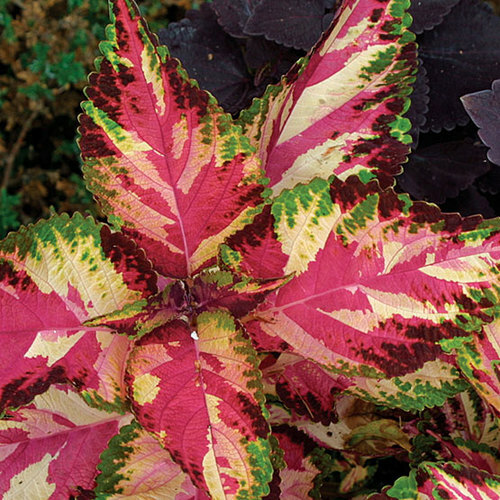 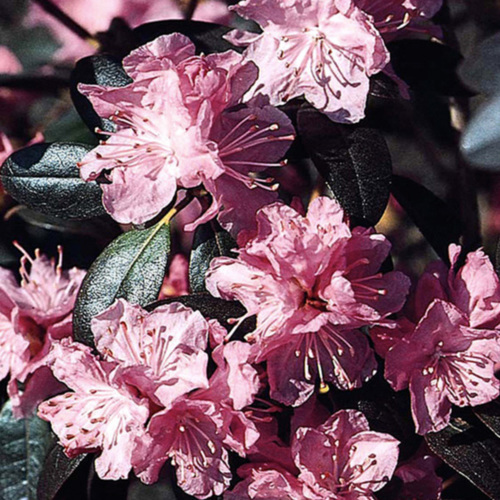 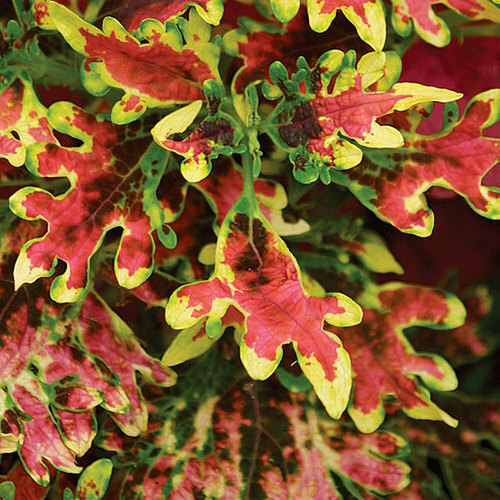 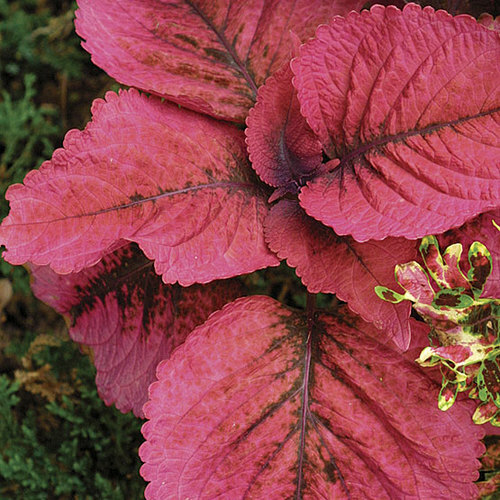 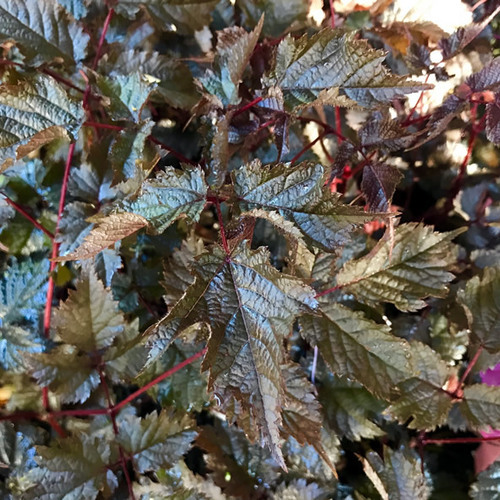 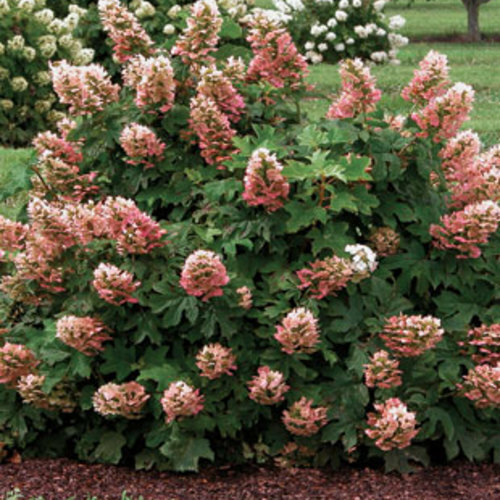 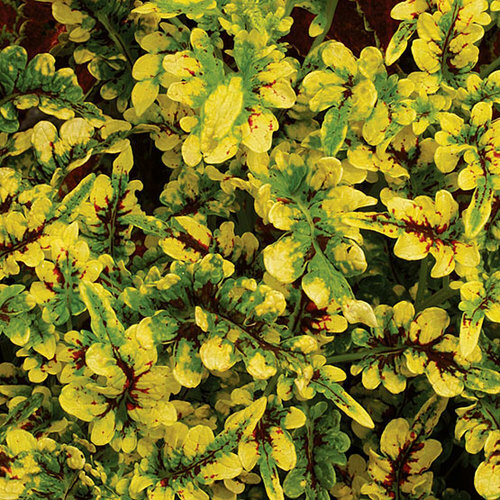 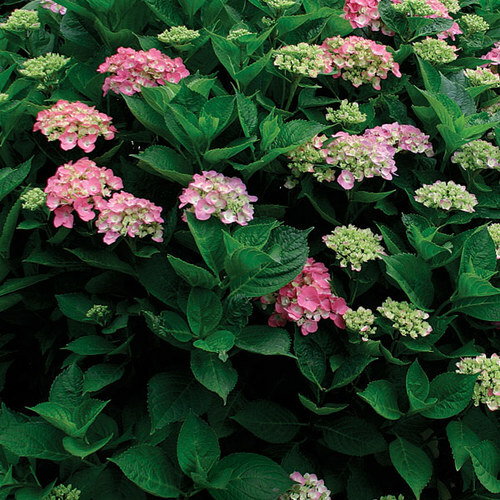 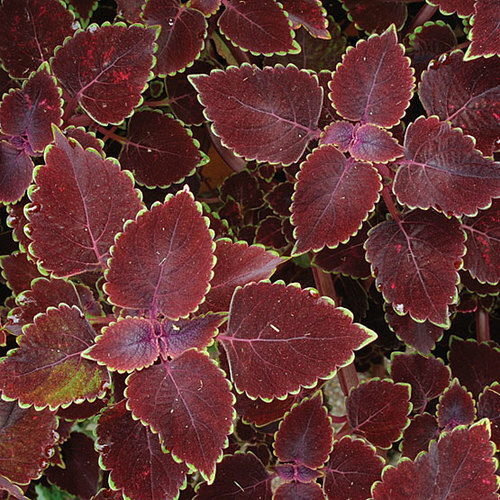 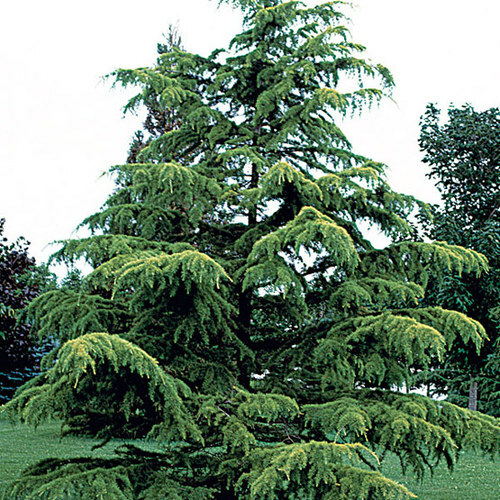 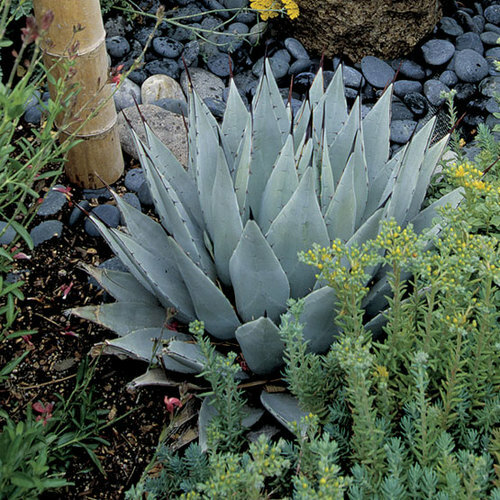 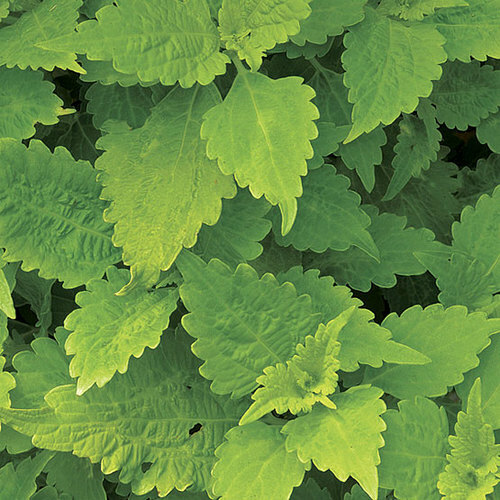 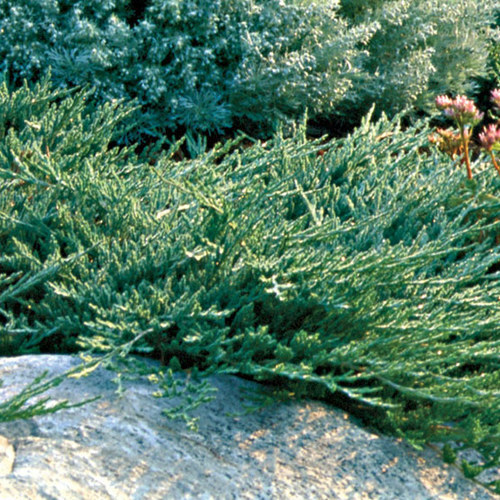 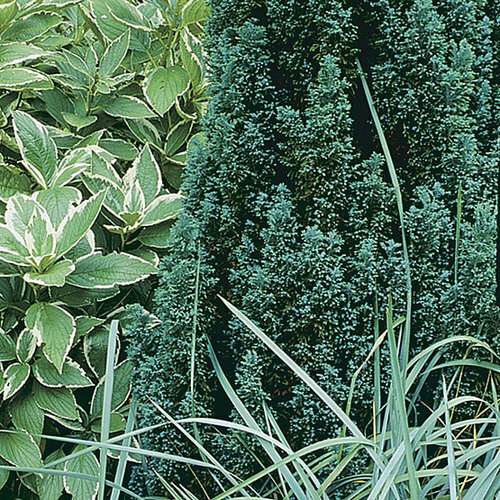 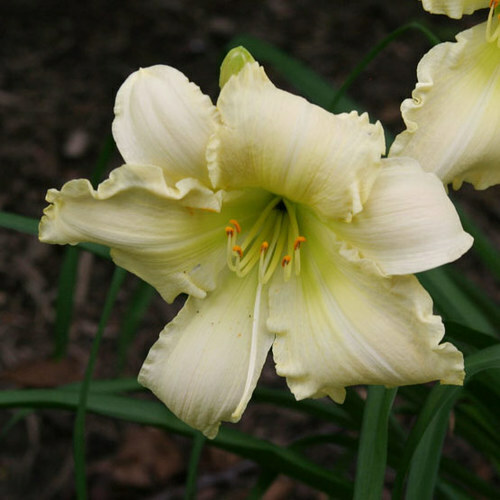 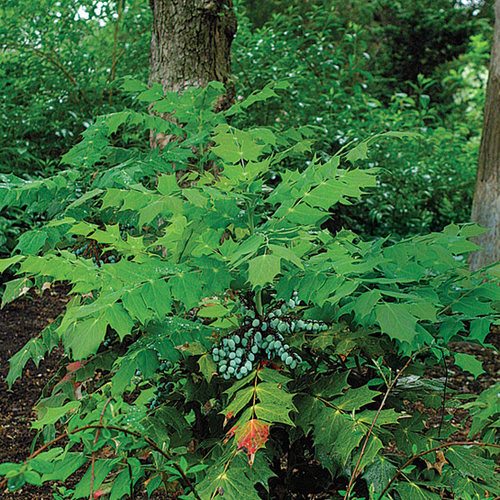 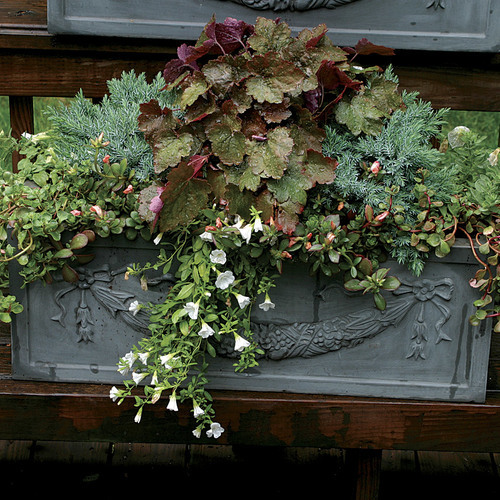 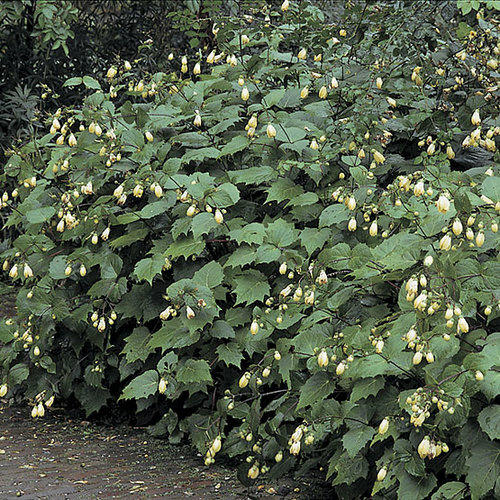 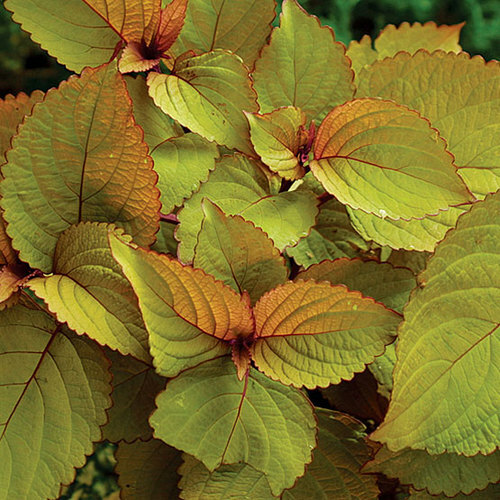 Attractive, aromatic, soft foliage which often has scalloped, toothed or wavy edges. 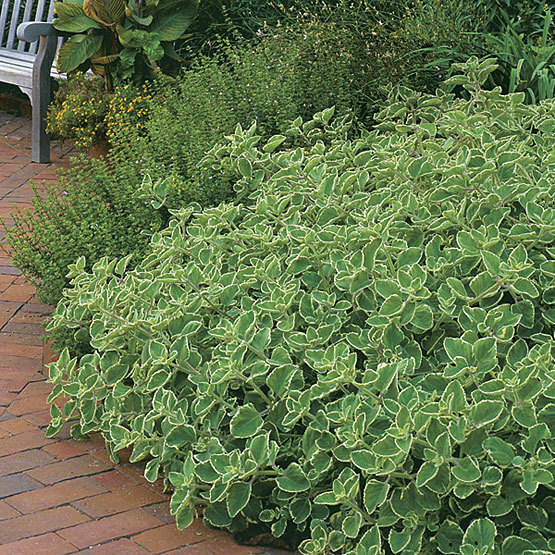 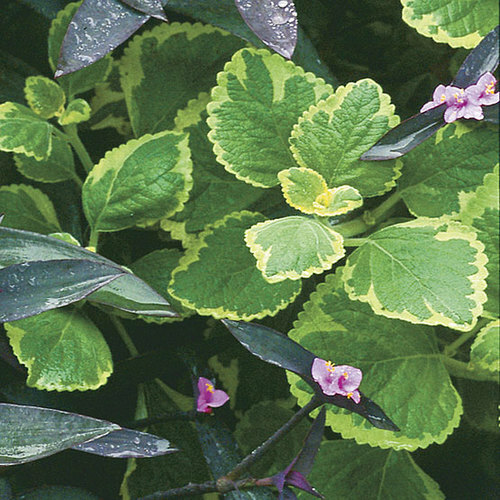 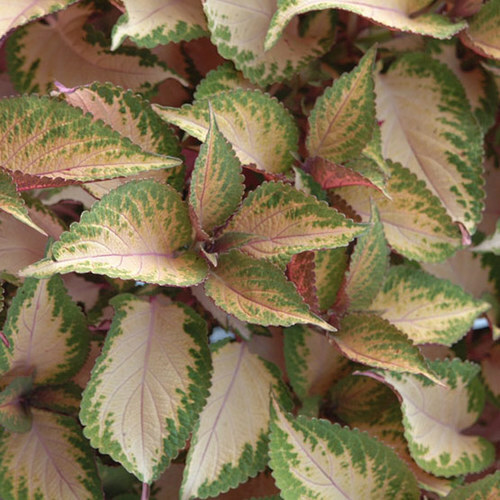 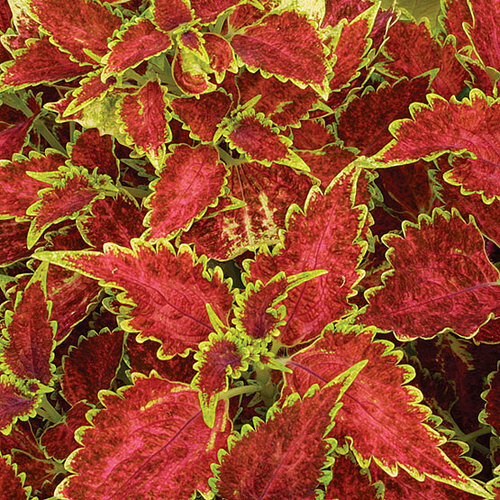 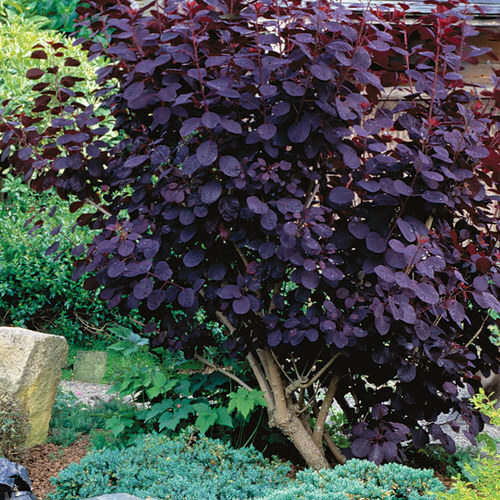 CarePlectranthus needs well-drained soil of moderate fertility in dappled shade. 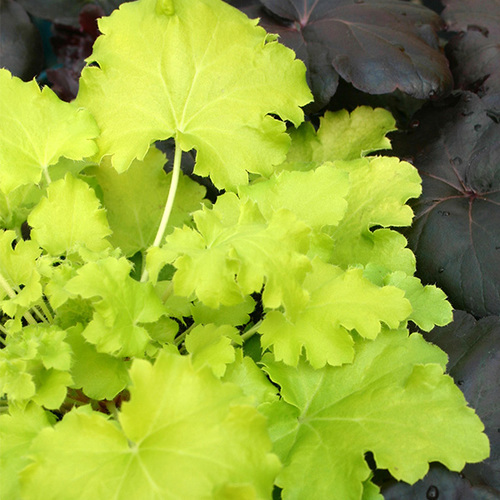 If grown indoors, provide full light but with protection from hot sun. 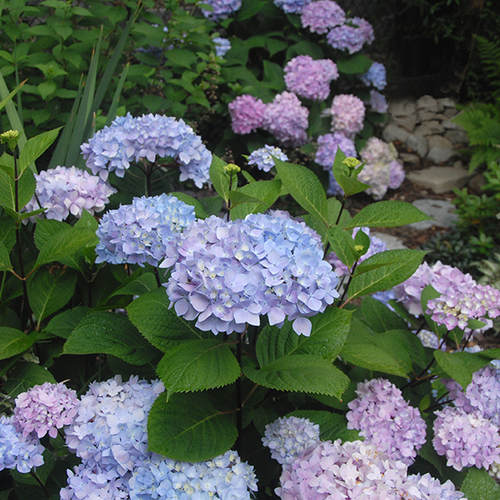 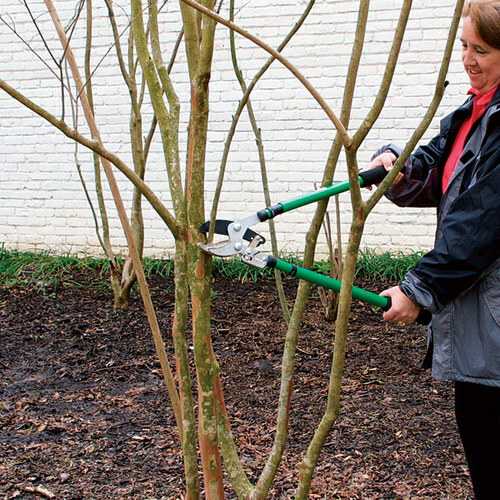 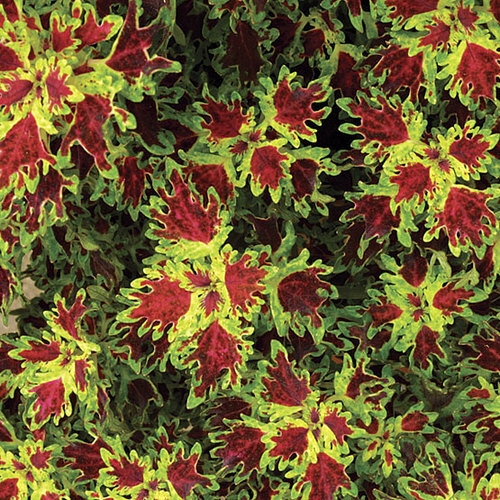 Water freely and fertilize monthly during active growth, but keep just moist in winter. 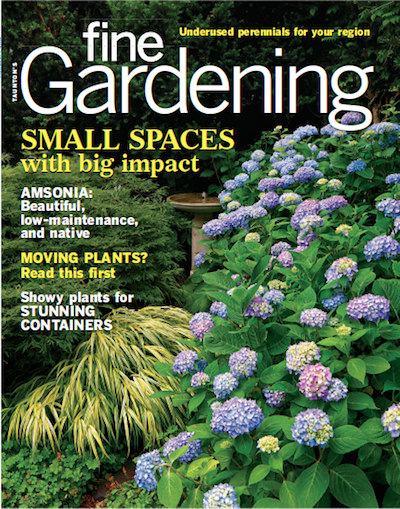 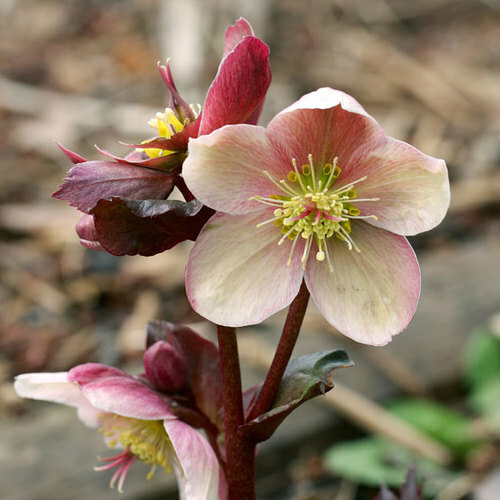 PropagationDivide in spring, or take stem-tip cuttings any time. 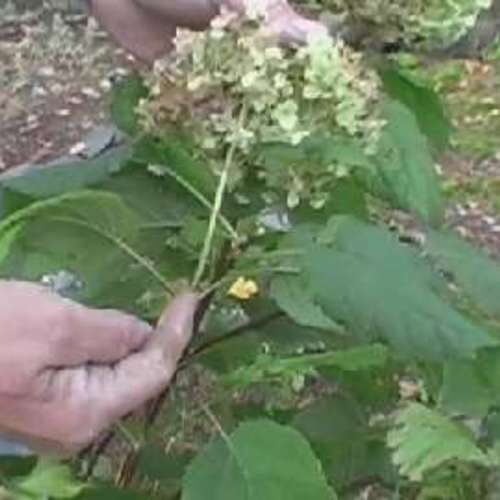 Rooted branches of trailing species can be removed. 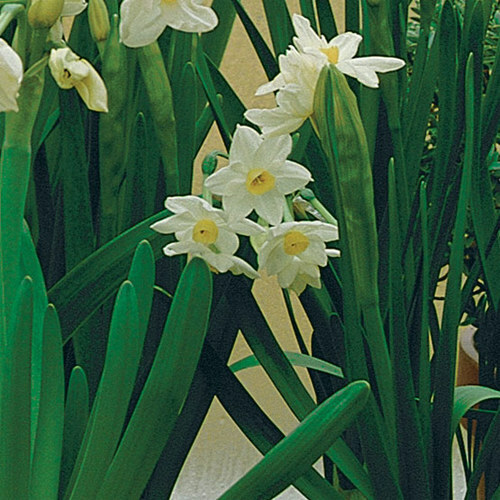 To grow from seed, sow ripe seed at 66° to 75°F. 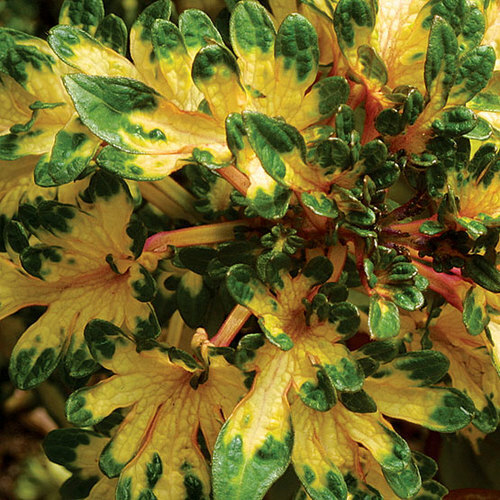 ProblemsMealybugs, spider mites, leaf spots, and root rot can sometimes be problems.